Hope Home Waisenhaus und Kinderzentrum – Weltherz e.V. Sarah und Joseph - die Betreiber des "Hope Home"
The Mountain View Community Center in Boma Ng’ombe near Moshi, Tanzania, is a non-profit organization that gives 45 orphans and needy children between the ages of four and 18 the chance for a better life. 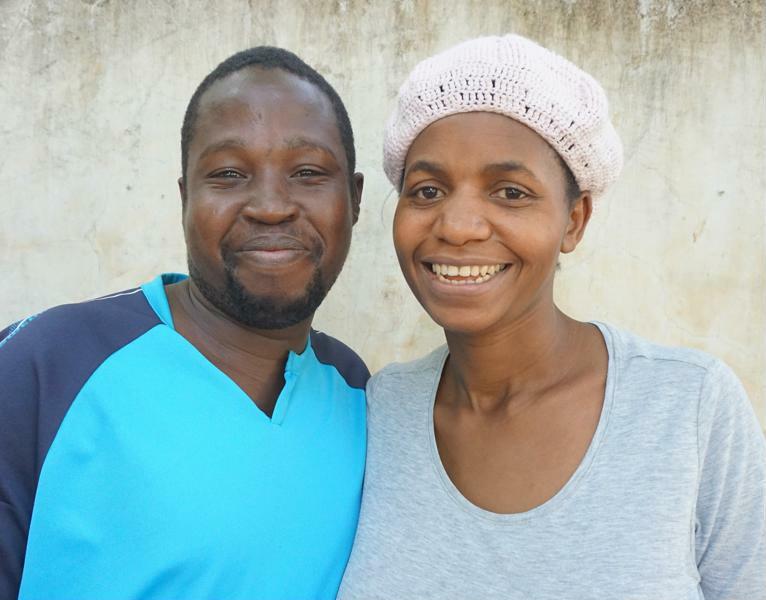 The organization was founded by the couple Sarah Amin and Joseph Erasto, who opened the Hope Home Orphanage and Childrens’ Center on their personal initiative in 2006 (read more about Sarah and Joseph here). In recent years, Sarah and Joseph have taken in particularly disadvantaged and needy children and taken over their guardianship. The children are orphans or half orphans who, before being admitted to the Hope Home, lived in the streets, were forced into child labour (including prostitution), were abandoned by their parents (or parts thereof) or come from miserable families with physically or mentally seriously ill, violent or completely destitute parents. According to state regulations, Sarah and Joseph are only allowed to accommodate some of the children in the Hope Home due to the limited size and number of rooms. For this reason, some of them live in foster families that are selected by Sarah and Joseph with great care, for example through their church, and who pay for the children’s accommodation and food. 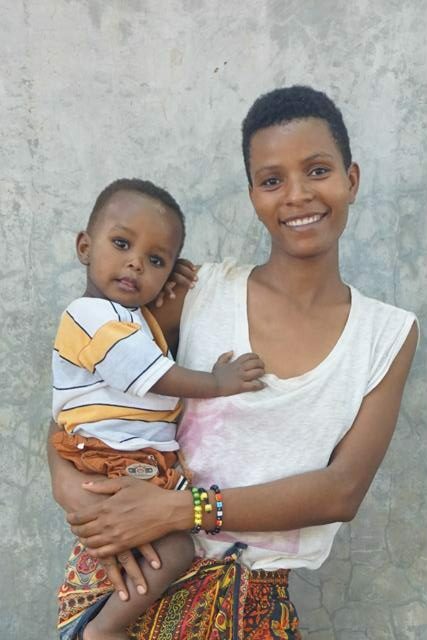 However, the guardianship remains with Sarah and Joseph and the welfare of all children is strictly supervised by the Tanzanian youth welfare office. Therefore, Sarah and Joseph permanently monitor the proper care of the children and visit them regularly in their foster families. Most of these families are very poor themselves and are supplied with food by the church as well as by Sarah and Joseph in return for taking in a child. The expenses related to the children’s school attendance, e.g. for school uniforms, textbooks etc. remain with the Hope Home. 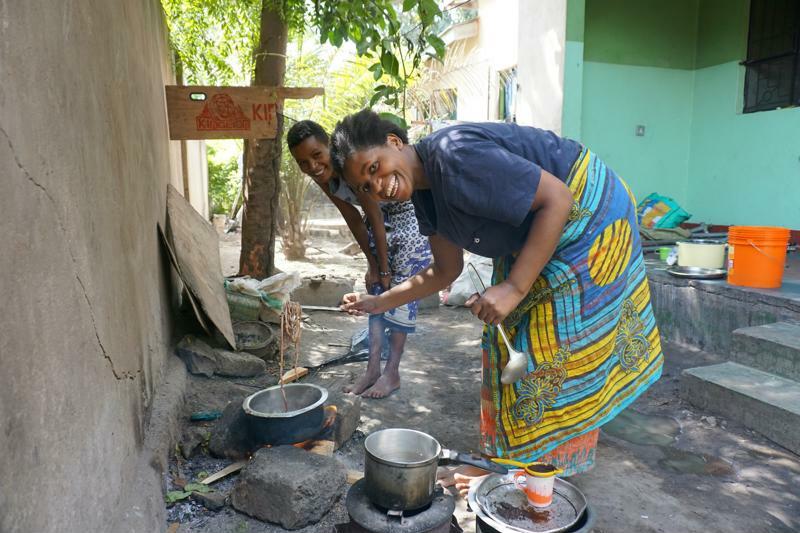 Sarah and Joseph live in the Hope Home together with their own three children and about 20 of the children and thus offer the young people social security, a loving environment as well as a good upbringing, and they ensure their school education. They also provide for a balanced diet and basic medical care for their protégés. 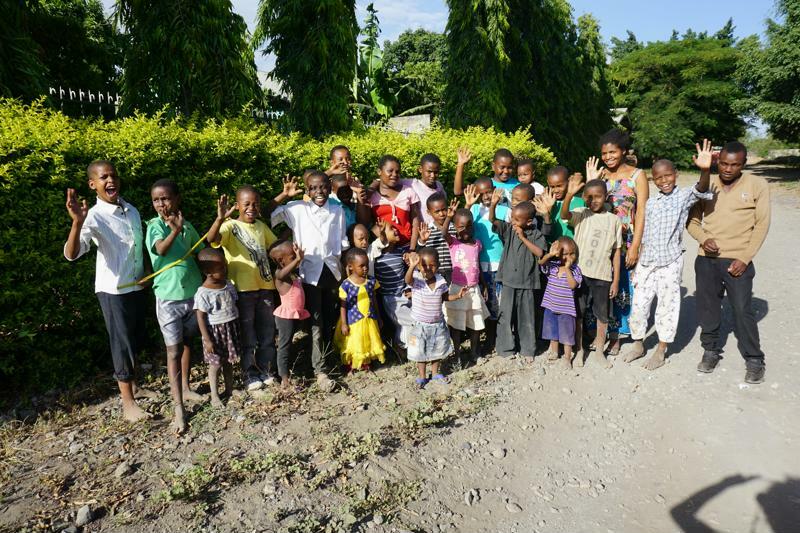 Weltherz supports the Hope Home financially in order to ensure basic daily and medical care for the children and to provide them with a good school education so that they can become self-determined young people. For example, our donations are used to finance the monthly rent, food, health insurance and the equipment necessary for the children’s school attendance (school uniforms, writing utensils, etc.). Sarah and Joseph finance other everyday expenses through occasional day jobs. In addition hereto, we give the children the opportunity to attend a private school and thus gain access to good quality education and a school leaving certificate with university entrance qualification. 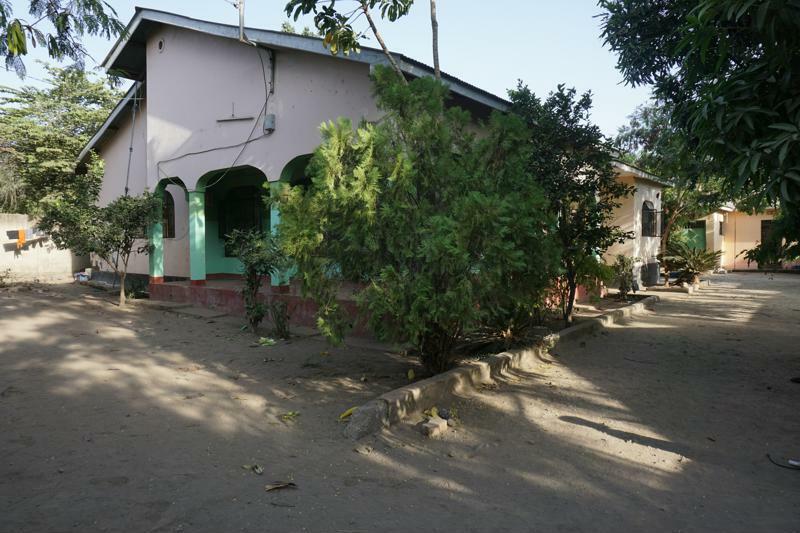 A priority of Weltherz besides the support in coping with the daily expenses is the financing of the urgently needed new building of an orphanage for Sarah and Joseph with the children of the Hope Home. The house that is currently only rented does not offer enough space for all children, so that Sarah and Joseph are increasingly dependent on foster families or simply have to refuse needy children on government orders. The outdoor area is also not permanently suitable for the operation of an orphanage, as due to the lack of open space and unfavourable soil conditions, it does not allow any space for the creation of a kitchen garden or a small cattle farm, for example, in order to enable the Hope Home a sustainable self-sufficiency and small source of income. In addition, due to the usual limited lease terms, there is an annual risk that Sarah and Joseph will have to move all their children – this has happened more than 20 times since the orphanage was founded and has happened several times in recent years alone, always tearing the children, some of whom are suffering from psychological stress, out of their familiar environment. The construction of a new facility of their own is intended to put an end to this situation and enable Sarah and Joseph to offer the children a suitable environment and to set up appropriate facilities for self-sufficiency. In the long run, we want to help the Hope Home to become more independent from donations. The aim is therefore to build up a secure source of income, for example through the construction of a small chicken farm and the purchase of sewing machines with which clothing can be produced and sold. 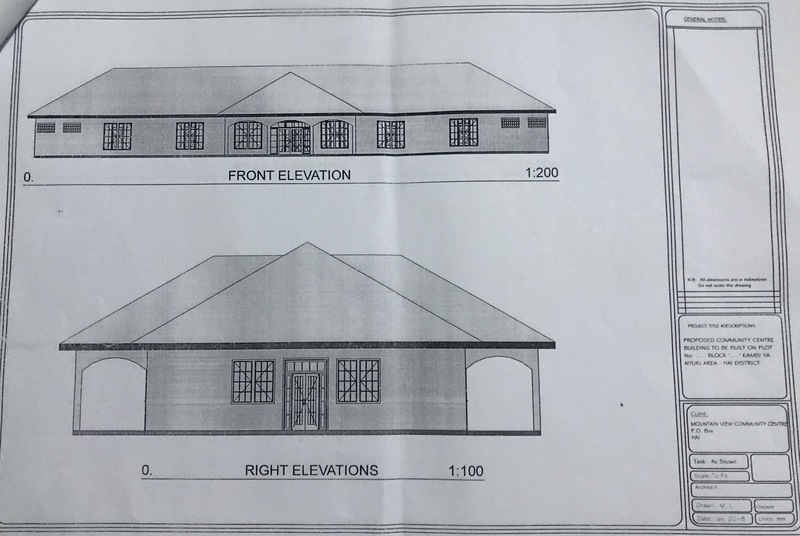 A plot of land for a new house was already given to Sarah and Joseph by US tourists in 2010 – now we want to venture the construction of an orphanage together with them and have already worked out a corresponding building plan with local civil engineers and architects. Since the 1980s, when HIV/AIDS became known in Tanzania, the disease has cost the lives of millions of people and made many children orphans. They are excluded from society and have only little prospects for their future. Many orphans slip into crime in their daily struggle for survival, from theft to drug abuse to prostitution. Girls in particular are affected by the latter. In some parts of the country, genital mutilation and forced marriages are still practised in a large proportion of young girls, which leaves girls with both physical and psychological injuries throughout their lives, depriving them of the opportunity to participate in a self-determined life in society. Sarah and Joseph have also saved four Maasai girls, a traditional East African ethnic tribe, from genital mutilation and two more girls from forced marriages by taking them to the Hope Home and giving them an education. The Hope Home gives the children hope for the future again. Eating, education and the joy of playing with like-minded people create a positive everyday life. The children gain a sense of achievement and can dare to dream again. Let us help them to make their dreams come true!